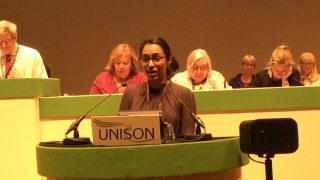 Bolton hospital cleaners, catering staff and porters will go ahead with a 48-hour strike next week after a packed meeting of UNISON members unanimously voted to reject a new offer from their employer and continue with the campaign for fair pay. 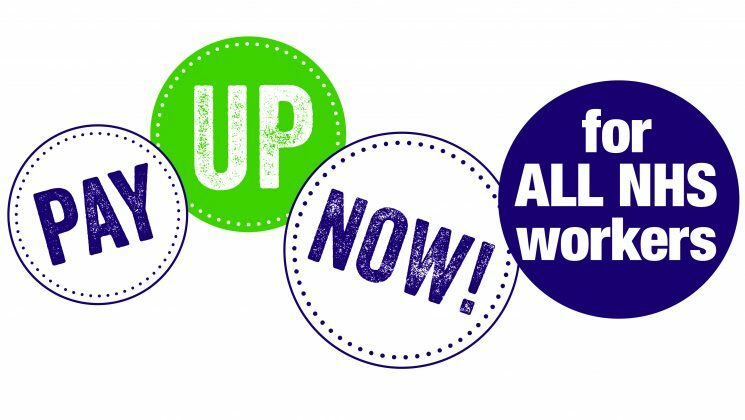 The union members said ‘No’ to a new pay offer from a wholly-owned subsidiary of their NHS trust called Bolton iFM and go ahead with the strike, starting at 7am on Thursday 11 October. Because they are not directly employed by Bolton NHS foundation trust, the 600 staff are not automatically covered by the nationally-agreed three-year pay deal for NHS staff. 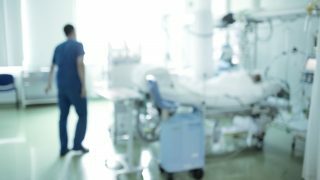 Bolton iFM signed an agreement in 2017 stating that it would implement the nationally agreed NHS pay rates in full to all staff. 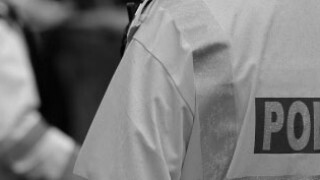 But now the company has offered to pay staff at least the living wage rate, calculated by the Living Wage Foundation. This is currently set at £8.75 an hour, which is still less than the current lowest NHS pay rate of £8.93 an hour. 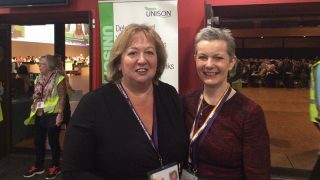 Speaking after the staff meetings, UNISON North West regional organiser Tim Ellis said: “Staff spoke very clearly and determinedly about how they want the dignity of common treatment. Staff perform important roles in the hospital, and there should be NHS pay rates for all NHS staff. “Bolton iFM’s latest offer shows that it has the resources to pay close to the NHS rate in the short term. It would be easy for the company now to pay staff the proper rate and commit to its workforce in future. “Bolton’s hospital workers are only asking for the same that has been agreed nationally for staff doing the same jobs. Managers should do what they have previously committed to do, and pay staff what they are due.